How to know if your child is ready for a cell phone: 5 questions to ask yourself. Then answer, honestly. 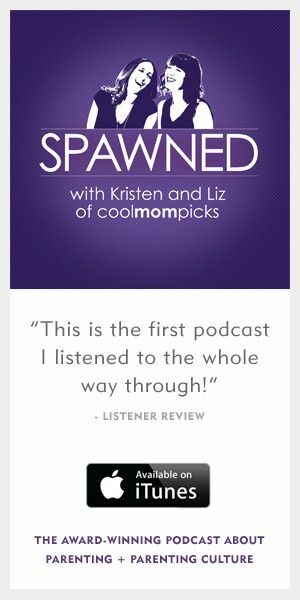 One of the most frequent questions we’re asked at Cool Mom Tech is at what age we think kids are ready to get their first cell phones. And, well, the short answer is… it depends. Unfortunately, it’s not an easy fill in a number here answer. Because it’s not an easy question. So to help you make this big decision, we’ve put together a list of considerations to ask yourself before taking the plunge. If you can answer them honestly, we think you’ll make a good choice. 1 | Why do they need a cell phone? And “because my friends have one” isn’t a good answer. 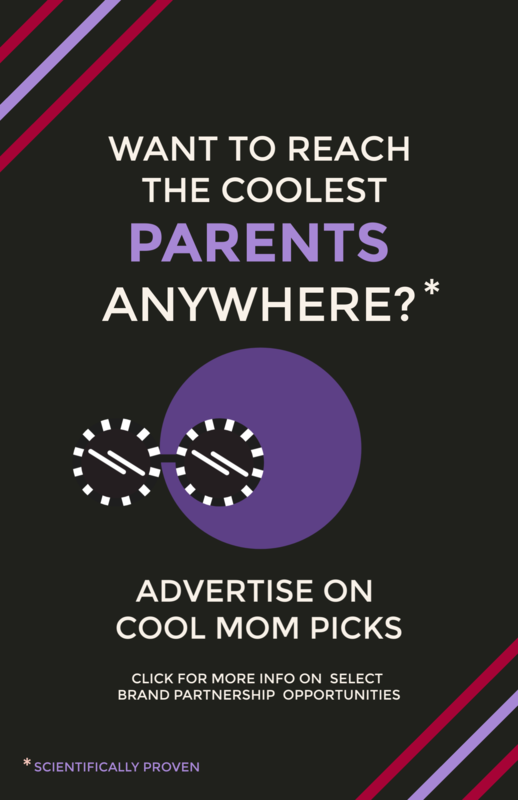 This seems like a pretty obvious question to ask yourself, and in fact we bet your child will come up with a bunch of reasons that you never even considered. Some of which may make you roll your eyes. However, it’s our job as parents to decide not just what will make our kids happy, but whether they truly require a phone at this moment. * Staying home alone if you don’t have a landline in the house. * Connecting with faraway friends and family. * Coordinating with peers in a team, club, or extracurricular activity through group texting or a group communications app. If any of those situations have you nodding your head, then you may already have a good reason or two to start browsing affordable cell phones for the kids. 2 | Will a cell phone truly help them function in their daily lives? We know there’s no surprise when we tell you that a smartphone can be an expensive investment. So be certain there’s a true need for everyday use — including emergency situations — and that it can’t be filled by another less-connected cell phone or gadget, or by borrowing your own phone or tablet from time to time. Otherwise, you might want to hold off a bit longer. Let’s put it this way: If you get the sense that your kid is asking for a phone mostly to play Minecraft on the school bus home, it’s probably not an essential. 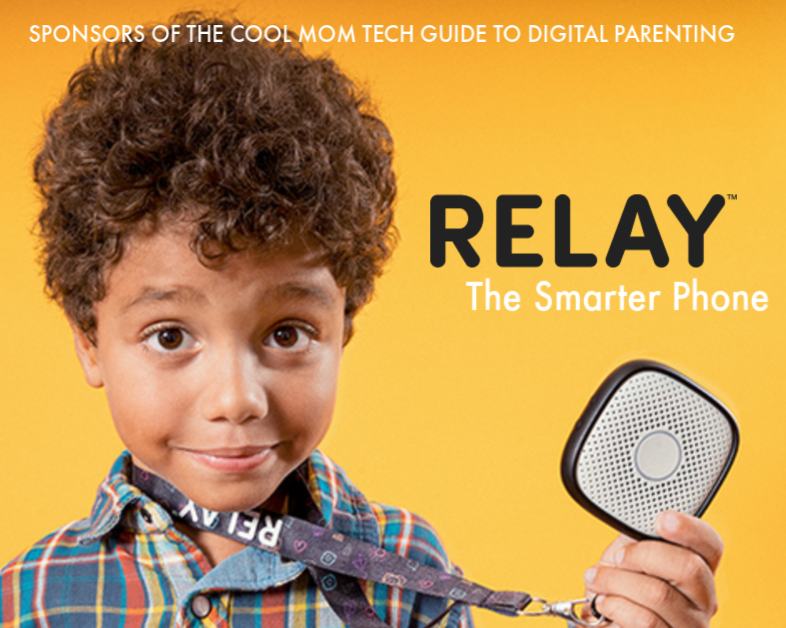 Or, as an alternative, maybe you want to get your child a cell phone but hang onto it yourself most days. Then you can offer it up just for those occasions it feels necessary. 3 | Are they responsible enough to care for a cell phone? Because a screen protector can only do so much. As much as people would love for us to just throw out a specific age, the better question to ask yourself is your child’s own level of responsibility. Some kids are able to appropriately care for and keep track of an expensive gadget; while there are definitely other kids — the exact same age — who have a penchant for dropping, breaking, and losing things, or leaving their lunchboxes at school each day. We might even know a couple of those kids personally. 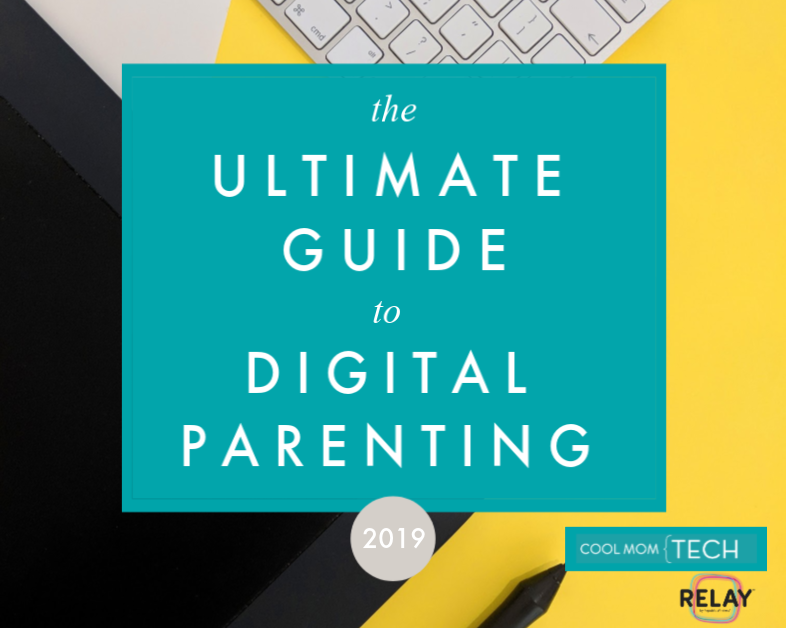 Like everything else, you know your child best, so take a moment to decide whether you think he or she will be capable of managing all the responsibilities that comes with using a cell phone. Like keeping it dry, keeping it off the floor, keeping a strong case on it at all times, and never ever leaving it behind. Also, not sitting on a backpack or jacket when they know there’s a phone in there. Ugh. 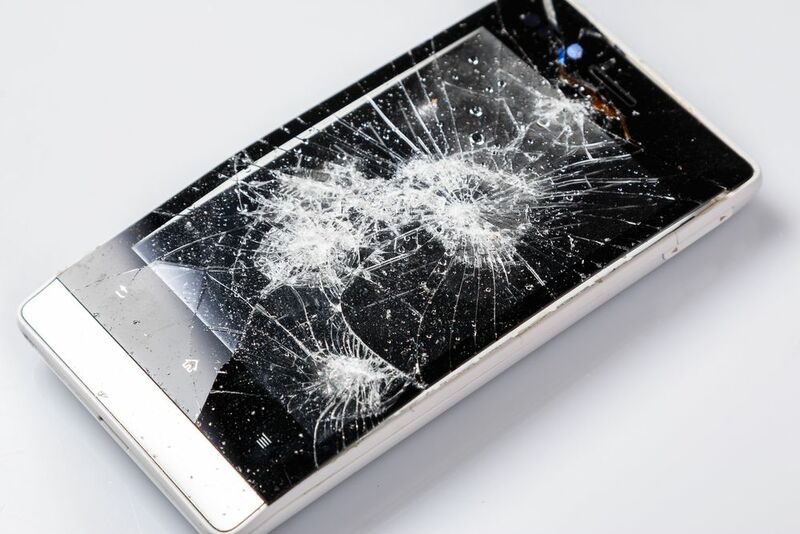 Now, if you still think that your child needs to be able to make calls or send texts, then one option is to purchase a very basic, affordable phone that won’t be expensive to replace should it be lost or broken. Not that we ever want to waste money replacing anything at all, but better replacing an affordable phone than a $400 top-of-the-line model. 4 | What’s your child’s maturity level? Having a phone means you’re able to communicate with people in a whole new way, which can be a little overwhelming for kids who aren’t ready. We are not alarmist in general, but we do know that kids + camera + texting + free access to the internet can equal scary stuff. 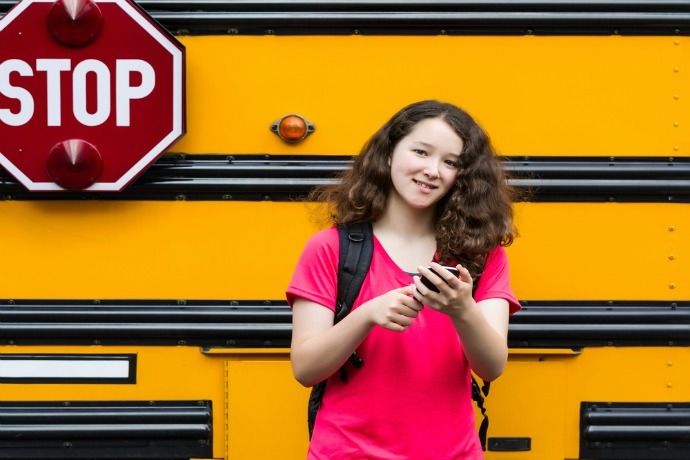 As much as you can set parental controls on smartphones, or limit usage to just calls and texting, it’s important that kids are able to understand and respect rules when it comes to phone use. First there’s the simple tech etiquette that goes along with smartphone ownership, like turning it off at the dinner table, or not group texting 72 friends for a conversation with just one of them. 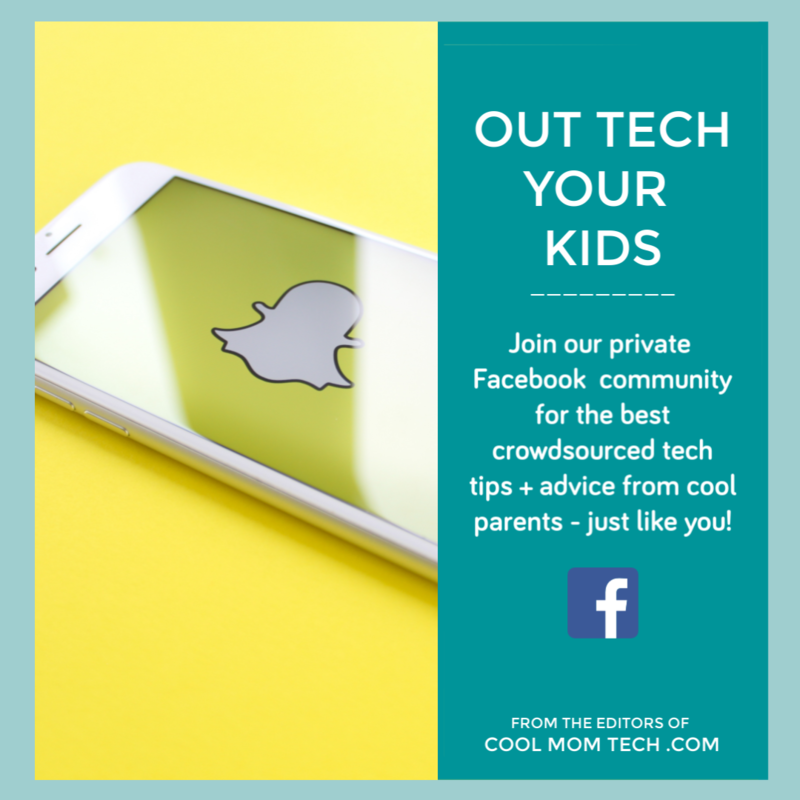 Then, there’s the stuff parents are really concerned with, like understanding the consequences of texting photos of yourself to friends, managing public social media accounts, sharing private information or passwords, and dealing with cyberbullying. In other words, there are so many choices kids will have to make every day when they own a phone that it’s imperative you trust your kids to make good choices. Not that they will every time — they are kids after all. (Hey, even we adults make regrettable choices from time to time.) Just be sure that your confidence in your kids outweighs your worries when it comes their ability to act with maturity and stay within the guardrails you’ve set. 5 | Do you feel confident with technology yourself? We know this is a question you don’t see a lot, but getting kids a phone is as much about you as about them. They need you to guide them through this new responsibility, and you need to be willing, ready and able. We’ve spoken to parents who don’t understand what a browser is, or think that Facebook is “the internet.” If that sounds familiar, don’t feel bad — just devote some time to getting up to speed. Then, ask yourself realistically: Are you willing to take the time learn to set parental controls properly? To check in on how they’re using their device? To talk to them about setting strong passwords and avoiding sketchy websites? Will you keep tabs on which apps your kids are using, and set up a family sharing plan so you can monitor and approve all downloads? And are you willing to try and stay up to speed on watch-out apps and keep an eye out for risky behaviors? It’s important to remember that you can’t just hand a child a first smartphone like it’s an 80’s era land-line. It will definitely require some extra research, time, and energy on your own part as a parent. But hey, if you’re willing? Your guidance in helping your child establish strong boundaries and make smart, safe digital choices can impact them in positive ways that can last a lifetime.